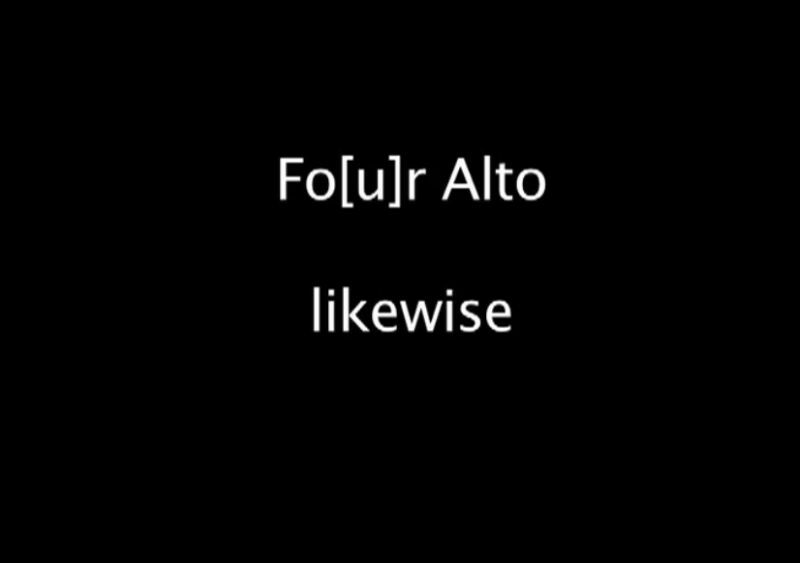 Fo[u]r Alto is the quadruplication of the Alto Saxophone into a unified body of sound. 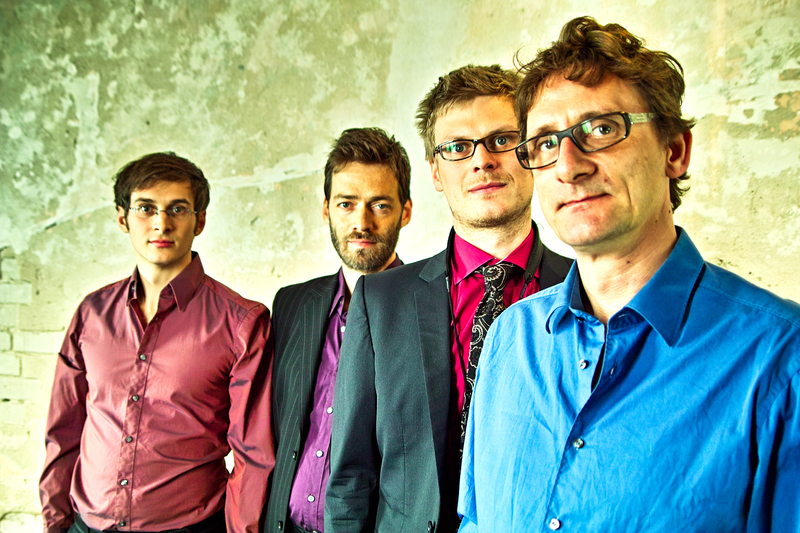 Since the formation of the ensemble in 2008 the four Berlin saxophonists Frank Gratkowski, Christian Weidner and Florian Bergmann have developed a unique sound speech. Collective improvisations are combined with compositions of Gratkowski, who employs different compositional techniques. Some of these are based on principles found in electronic music but are applied here in a strictly acoustic way. 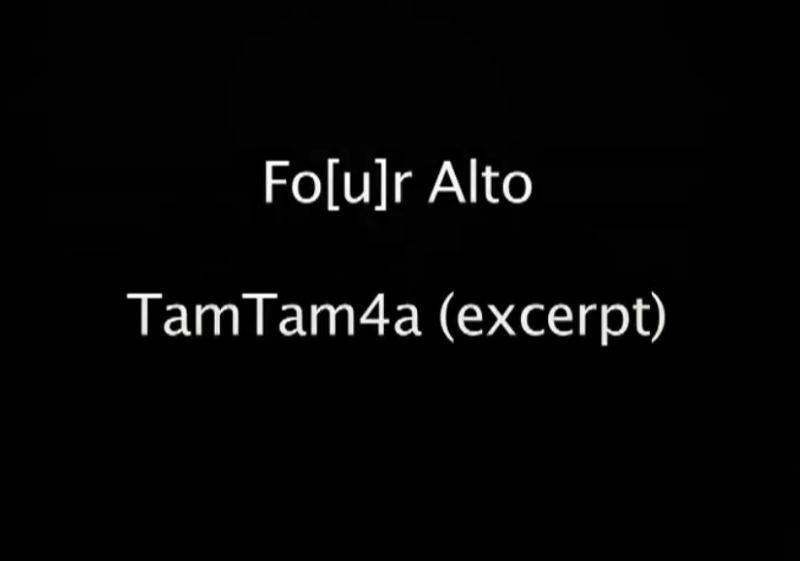 Other techniques include harmonies and melodies which are generated from analysis of Tam-Tams and speech patterns and then transformed. The compositions also make use of intervallistic concepts, various extended techniques on the saxophone and dense, shimmering sheets of sound, which are created by layers of multiphonics specific to the Alto Saxophone. 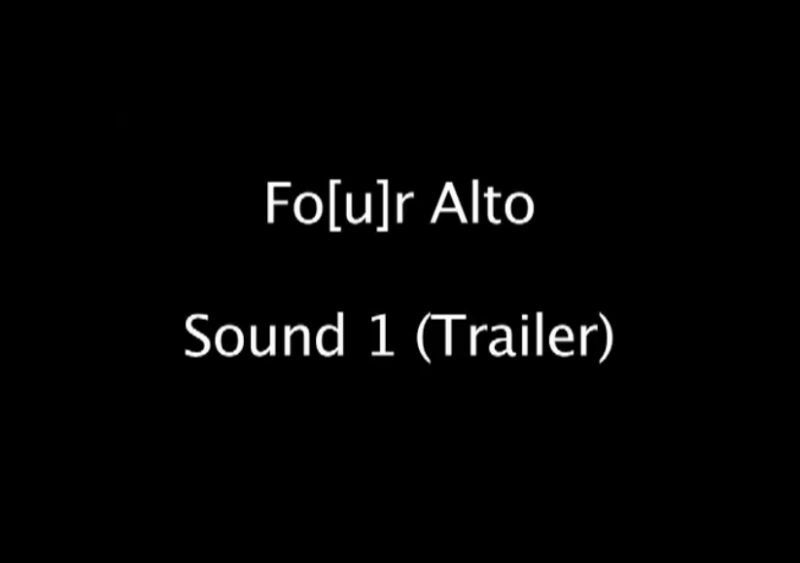 Fo[u]r Alto played numerous concerts in Germany, Austria, Greece and the Netherlands. 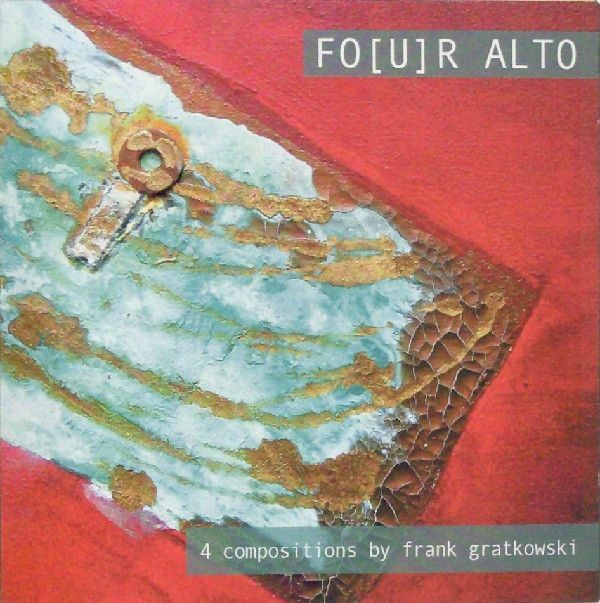 In Autumn 2012 the english Label LeoRec released their first CD “4 Compositions by Frank Gratkowski”. "The four alto saxophonists Christian Weidner, Frank Gratkowski, Benjamin Weidekamp and Florian Bergmann combine refinement with intensive body experience. (...) Nature and machine were described by fanfare sounds and overtone structures, storm compositions whipped through the room and a gong was finally felt in an off-tuned context." 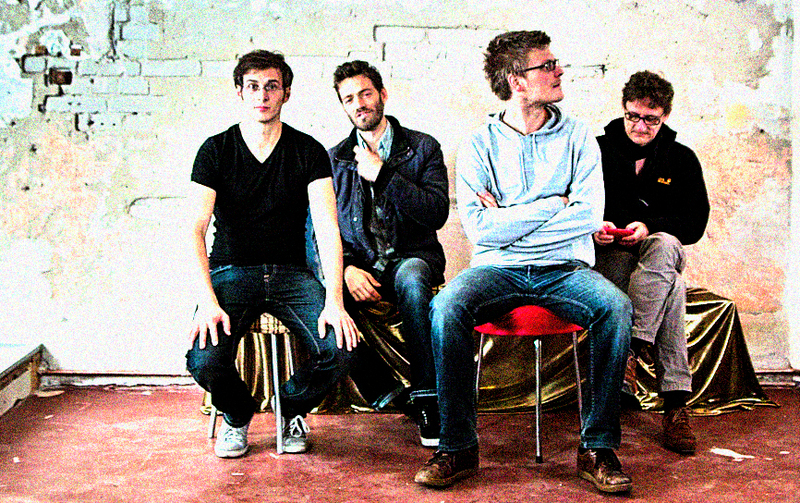 "For most of the listeners this was a new experience that was beyond our usual listening habits. 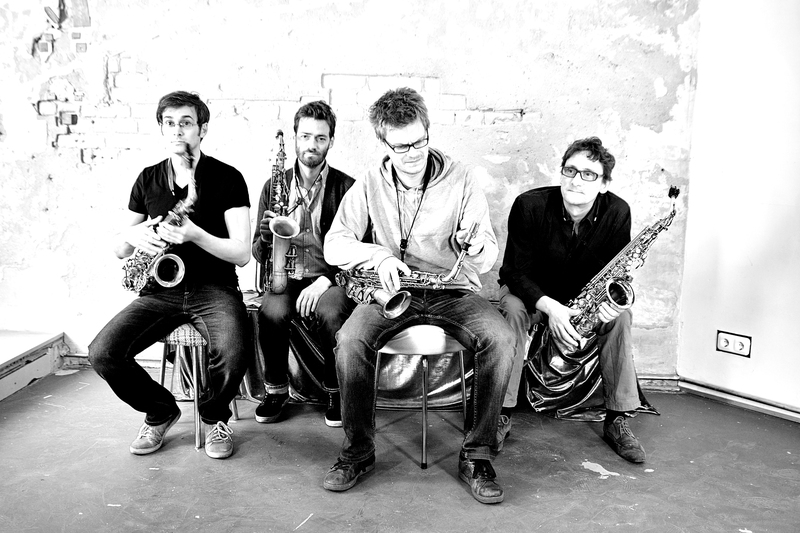 (...) Later the four saxophonists separated in a darkened room and played a sound installation. It was an impressive end to a highly interesting evening." 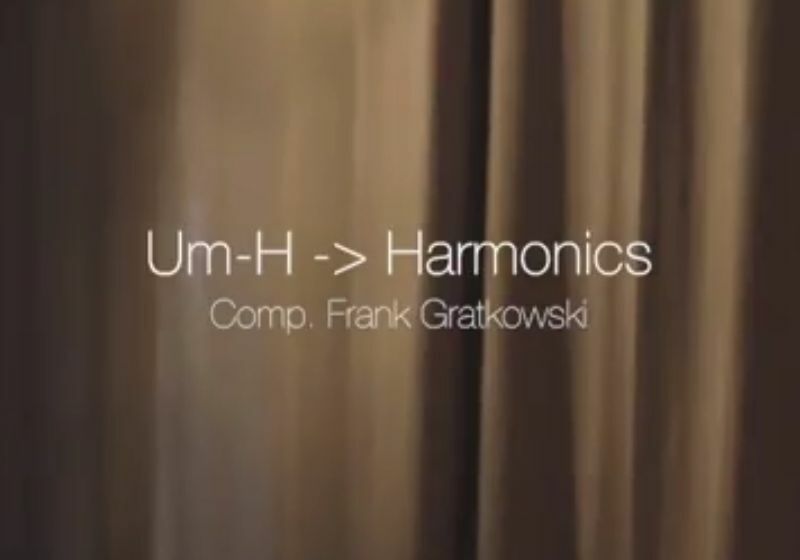 "Gratkowski had studied intensively the vibrational patterns and acoustics of tam tams so that the long, almost never ending tones of the quartet reminded one more of an electronic experiment than four woodwinds. (...) Like this textures were formed that seemed almost tangible in the full concert hall." 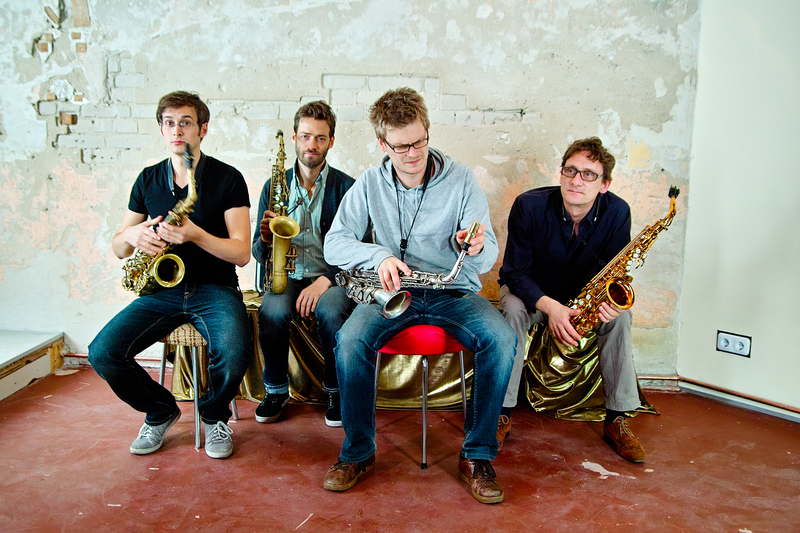 "Four alto saxophones scan the world of their sounds for unknown depths, elevations and gaps. Fine microtones and multiphonics filled with friction create a soundsphere that is not infrequently reminiscent of the texture of electronic music. Their concentration on the moment and on the nuanced structure of the pieces affords a rare insight into the microscopically fine texture of sound." A marvellous sounding together like a melodic consonant Niblock in some ways A buzzing of sounds, consonant, close moving parts, unison but not. Now, complex heterophony, good, choruses really. Strangeness of close harmony. Cadence, almost, strange, melancholy, but very centred, good. A constant band of changing beatings, in an almost lyrical fashion. Like a melodic Tenney, very good indeed. Accents, stresses, to central kind of pitch. Most of the dynamics are missing in the scores but the recording should clarify them. If you need parts, let me know and I’ll send them by email. Also, please let me know if you want to perform one of the pieces. Frank Gratkowski has been working as a soloist in various international formations (Grubenklang Orchester, Klaus Koenig Orchester, Musikfabrik NRW, Tony Oxley Celebration Orchestra, Bentje Braam, BikBentBraam, All Ears, Zeitkratzer, WDR Big band, etc.). Since 1990 he has been giving solo performances throughout Europe, Canada and USA. With his first solo program, he was a 1991 prizewinner in the Musik Kreativ contest. 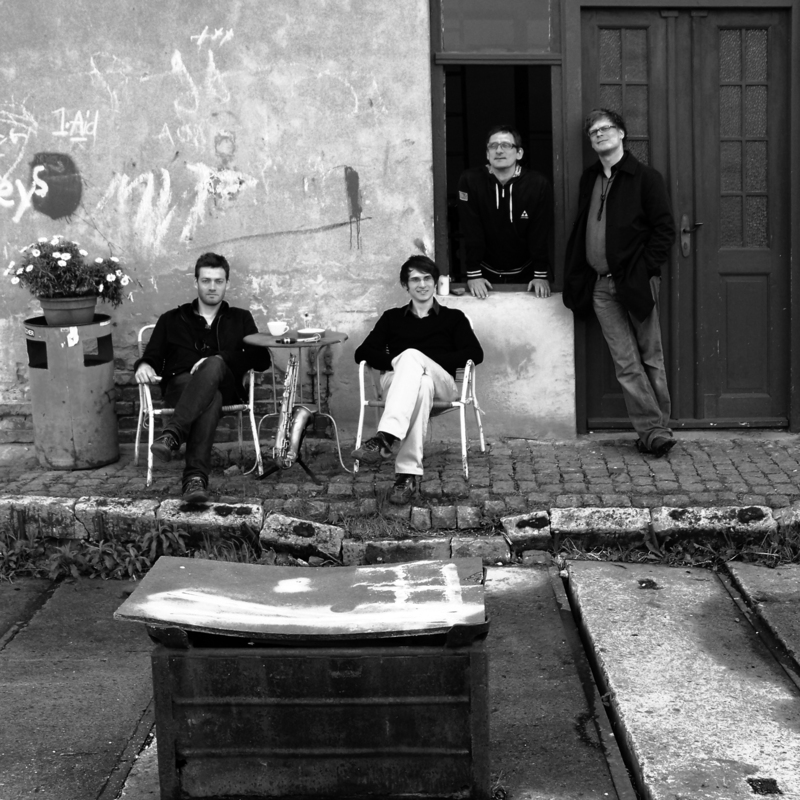 The release of the solo CD "Artikulationen" followed the same year and a new one "Arikulationen II" in 2002. In 2005 he got the SWR Jazzprize. 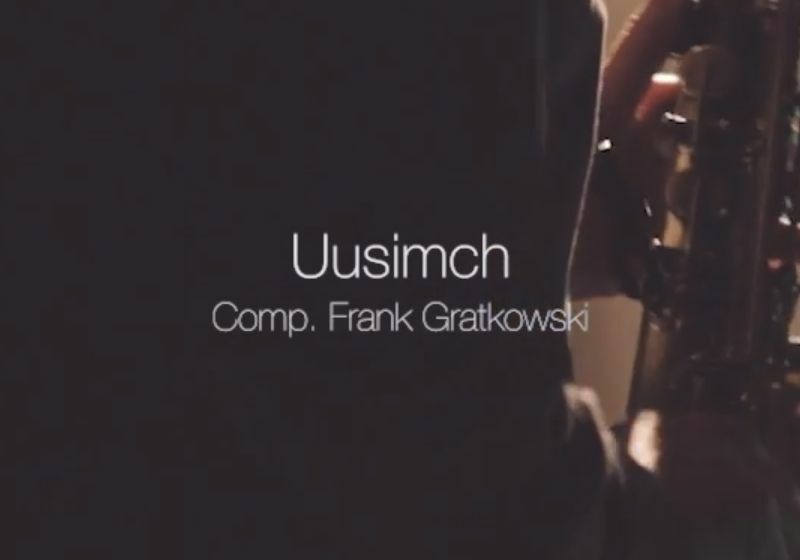 Frank Gratkowski played on nearly every German and on numerous international Jazz Festivals including Vancouver, Toronto, Chicago, New York, Seattle, Quebec, Les Mans, Muelhuus, Groeningen, Nickelsdorf, Barcelona, Lithuania, Warsaw, Zagreb, Prague, Bratislava, Sofia, Bucharest, Odessa and Roma. Leader and founder of Stereo Lisa (Cd „Anno Onno Mono“ at Jazzwerkstatt), Themroc3 (nominated fort he German Jazz Prize 2005), Olaf Ton CD-releases at Leo-records financed by the Senatsverwaltung für Wissenschaft, Forschung und Kultur 2003 and 2nd Floor, winner of the Berlin Jazz&Blues award 2004. Composer and Director of the KammerJazzOperMusikTheaterperformance „Buben&Mädchen“ at Schaubühne Berlin. Regular tours, concerts, CD- and broadcastproductions in Germany, Italy, Israel, France, Poland, Czech, Norway, Greece, Austria, Swiss, Belgium, Netherland, Romania with Anthony Braxton, BikBentBraam, James Choice Orchestra, Zeitkratzer, Tá Lam and the 3Groschenoper (directed by Robert Wilson) a.o. at the 27. int. 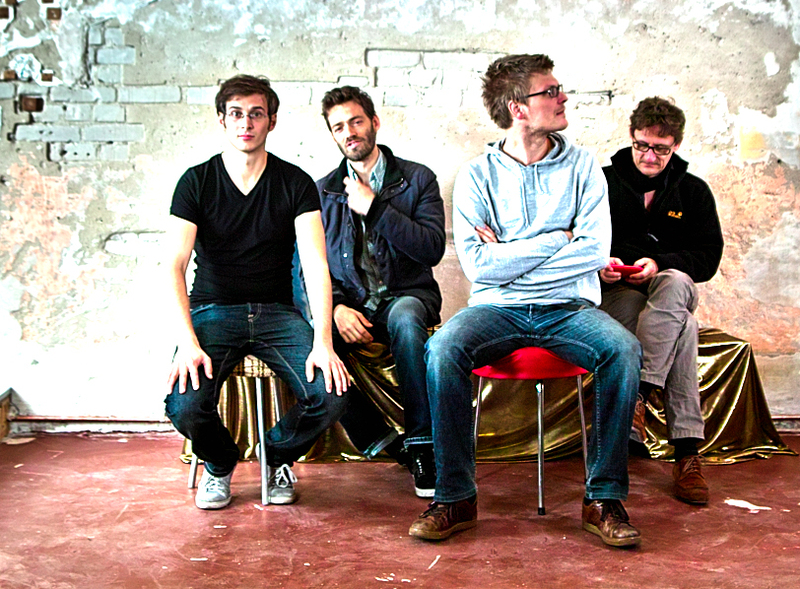 Jazzfest Leipzig (Okt. ..03), 40. Deutsches Jazzfestival Franfurt a.M. (..09), akBank Jazzfest Istanbul (..09), Musik Trienale Köln 2007, November Music 2005, Open Systems 2005, dem Projekt “Weltfestspiele ..73 Heldinnen, Bands und Klassenbrüder” (Berlin Aug. ..03), Jazzmeile Thüringen (Nov ..04), Jazz Focus (Berlin Dez ..04), Jazz in progress (Rüsselsheim April ..05). studied saxophone at universities of music in, Hamburg, Stockholm and Berlin. In his early years he played in Gunter Hampels bands and in Albert Mangelsdorff´s German-French Jazzensemble. Since 1999 he is active on Berlin´s vibrant jazzscene, working with many groundbreaking formations together with Hayden Chisholm, Nils Wogram, John Schröder, Frank Gratkowski, Jim Black, Eric Schäfer, Kalle Kalima, Ronny Graupe, Christian Lillinger a.m.o. Since 2011 he plays in the band "Der Rote Bereich" with Frank Möbus and Oli Steidle. 2011 he also founded a new trio with Kathrin Pechlof (harp) and Robert Landfermann (b). He gave his debut as a bandleader and composer 2004 with the CD "choral", followed by the highly acclaimed releases "THE INWARD SONG" (2010) and "DREAM BOOGIE" (2012) all on pirouetrecords with his new quartet including Achim Kaufmann, Henning Sieverts and Samuel Rohrer.